Croatia booked the online poker regulation for years. And till 2017 it is seen that there no operator present in Croatia that regulated online poker after holding the license. According to law of Croatia, only those providers will be able to obtain the license for offering online services that offer in land casino too. After obtaining the license, it has become the first regulated and authorized online poker room in Croatian. Though, the first online poker room of Croatian is the authorized platform to play games, but this doesn’t mean that the players of all the origin will be able to play poker on this platform. Some countries will not be allowed to play, among which one of restricted country is The United States. 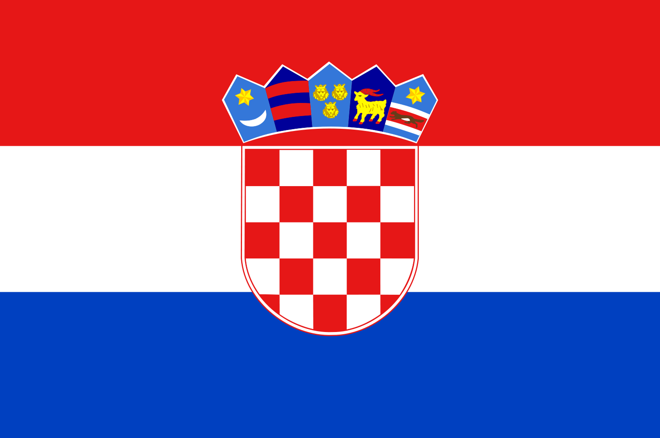 According to sources, it is expected that the online poker room of Croatia will allow around 95 percent all the players to be from Croatia. Part of the reason for the same is the platform will use the currency of Croatia to play the game. The currency of Croatia is Kuna and it has relatively costly fees and rates for foreign exchange. The Company will soon start marketing of the site among the people of Croatian. SuperSport Head of Poker Vedran Katic spoke about the gaming platform and said the operation of online gaming platform started last year. In the beginning it offered state lotteries and regulated the game. In the beginning of 2017, the operator launched the online casino game as well. He further added that “The most difficult part of starting online poker game was developing poker software. It was very difficult for those developers to develop the platform who were not the poker player themselves. The software is completely fresh and has been created taking all the aspects of poker into consideration.